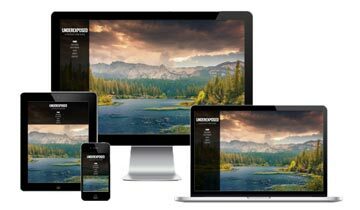 Your photography website is the hub of all your online marketing activities, and it’s hard to imagine having a photography business these days without a strong website to show off you work. But, a lot of photographers still struggle to get their websites to perform the way they want or send them enough valuable leads they can turn into clients. If that sounds like you, then you’ll love this chat with Scott Wyden Kivowitz where we talk about photography websites and how the Photocrati WordPress themes can help you stand out from the crowd. You might also like to read how to create a photography with WordPress for more on how to get started. 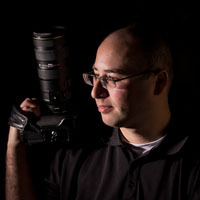 Scott is the Community & Blog Wrangler at Photocrati Media, freelance photographer, blogger, author and educator, and has more than a decade of experience photographing portraits, landscapes and businesses. At Photocrati, Scott runs a blog and also does virtual and face-to-face education around photography business, marketing and search engine optimization. With a background and education in both photography and marketing, he puts his expertise and passion to good use in his blogging and workshops. Scott lives in New Jersey with his wife, and also runs a freelance photography business alongside his daily Photocrati work. Scott can easily be found on Facebook, Twitter and Google Plus. Photocrati is a uniquely powerful WordPress theme used by 18,000+ photographers and visual artists.